Medical Massage + Rehabilitative Manual Therapy. The Body in Context approach recognizes that a whole host of health issues can occur when we live out of context with our biology. Our health is sculpted by our external and internal environment and experiences. Everything to which we expose ourselves, interacts with and shapes our systems either towards greater resilience, confidence and health or towards stress, fear, disease and chronic pain. Step by step, we give you the confidence and the tools to take your life back. Our Therapeutic and Medical Massage sessions both can help you relax tense muscles, release debilitating trigger points and areas of chronic pain, and regain range of motion. This release of physical tension and pain can often be the first step in helping reduce perceived stress—constantly coping with chronic low level pain and tension takes a large toll on your system’s resources that could mean the difference between extra energy and burning the candle at both ends. Our health articles, classes, videos and educational resources help re-pattern your fight or flight response from fear to resilience. 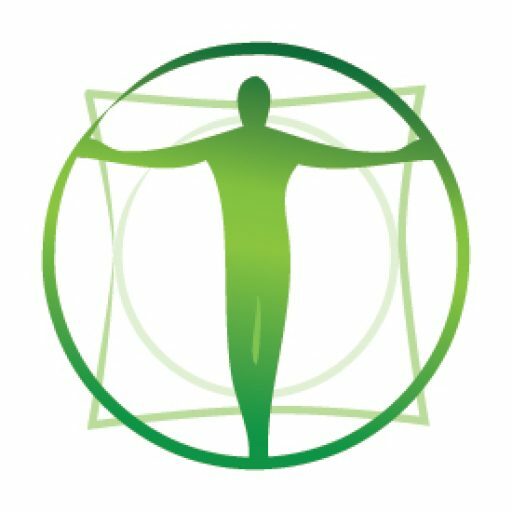 Our program will teach you highly effective tools and techniques to tune in to your body’s needs for nutrient dense nutrition, circadian rhythm/sleep restoration, natural movement and other critical lifestyle factors for optimal health. Diaphragmatic Breathwork Sessions focus on on optimizing your breathing style and help give you conscious influence over how you breathe in order to help calm your system at will. The way you breathe, your ‘style’ of breath, is directly tied to the balance (or imbalance) of your autonomic nervous system. Most of us unconsciously live in a perpetual ‘fight or flight’ style of breathing primarily located in our upper chest and shoulders. This contributes greatly to chronic neck and shoulder tension, as these muscles are kept in near-constant contraction. In order to relax, rebuild, repair, and digest food, our body needs a deeper diaphragmatic style of breathing that can help us activate our “rest and digest” (parasympathetic) system. Interested in our services? Book an appointment! We’re conveniently located in the Rogue Valley, midway between Medford and Ashland in downtown Talent, Oregon.